Earn up to 3,400 reward points. The newly designed Primary Line offers German quality manufacturing at an affordable price. 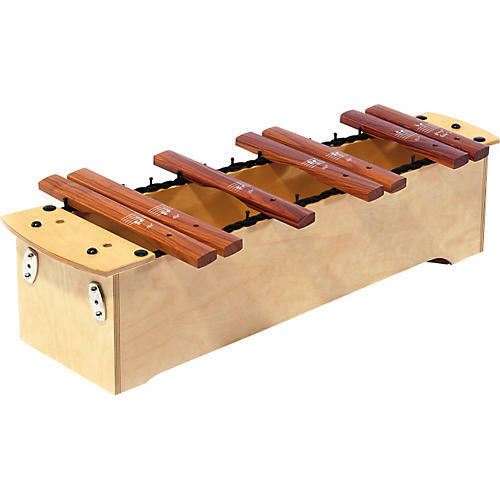 The Sonor Primary soprano xylophone is an excellent product for the classroom, the diatonic unit includes two F# and one Bb bar as well as one pair of mallets; chromatic unit is available.